Providing 360° business solution from creative designs, marketing strategies, management and branding to both online & offline. Below are few samples from the projects that we have done to our clients— from different industries and nature of business. From packaging, product development and branding. 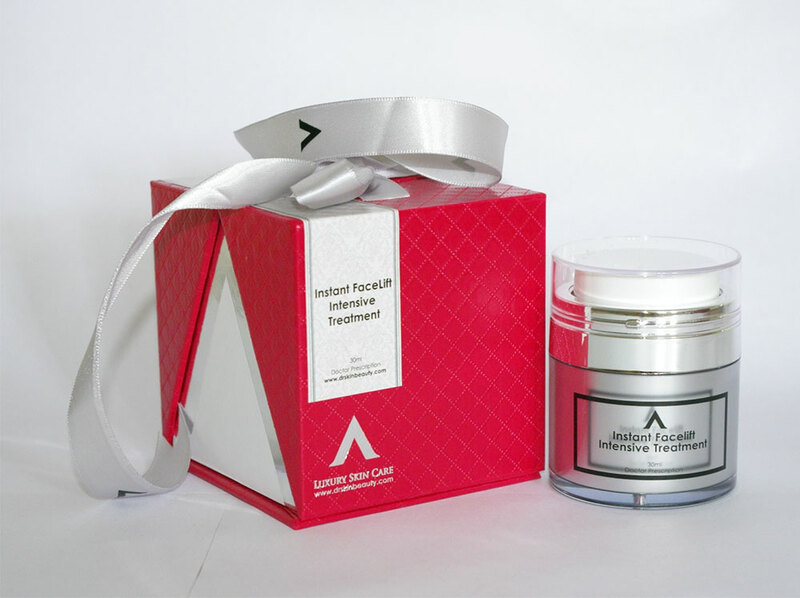 Archers Luxury Skin Care – Instant Facelift Intensive Care Serum Packaging Development and Technical Data Sheet (Medical Aesthetic Company). 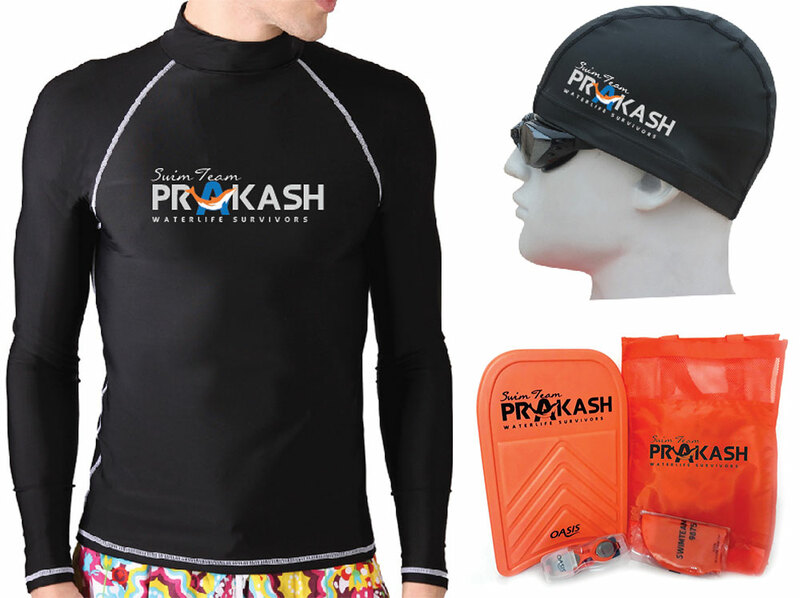 Swim Team Prakash is one of the leading Singapore-based Swimming School. We developed branding logo, merchandise design & marketing strategies. 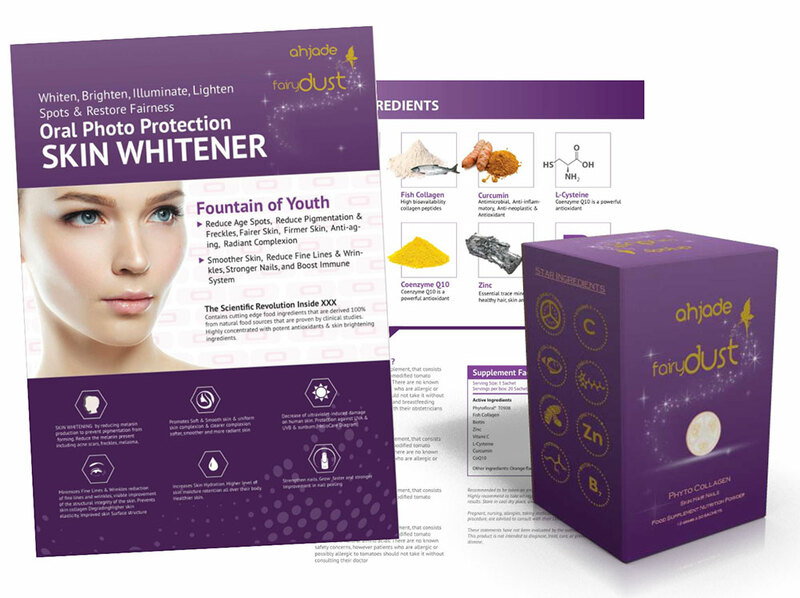 Ahjade – Fairy Dust Series Packaging Concept Development & Branding + Technical Data Sheet for a Medical Aesthetic company. Erase Cosmetics branding for Archers Pharmaceutical in Singapore.We developed some packaging, all marketing materials adapted to Asian market. 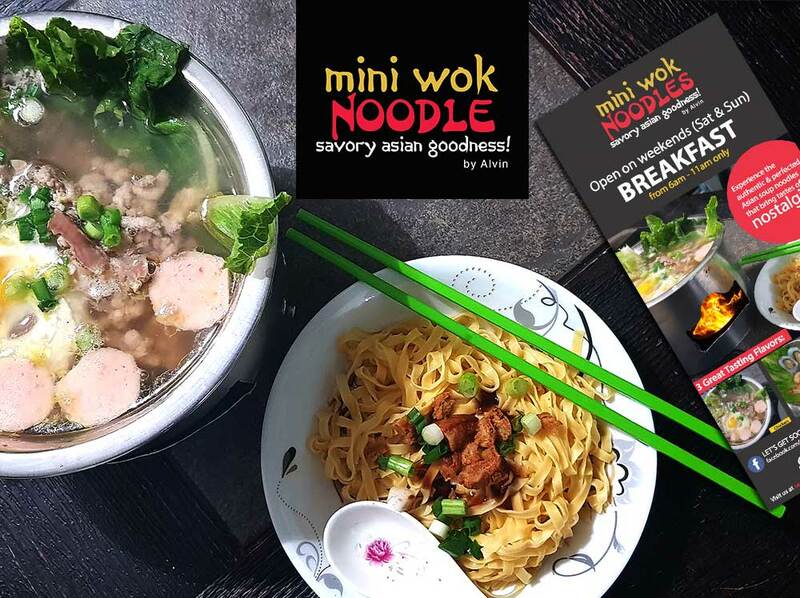 Mini Wok Noodle by Alvin is unique food place in Jersey City. We developed the business brand logo, some marketing collaterals & social media strategies. For this packaging, the inspiration was from the “Tingkat” container – a traditional container used by many Singaporeans to deliver food for events or catering purposes. We feel that this is very much in line with our client’s product offerings (i.e. Popiah, Kueh Pie Tee and Spring Roll) that have rich traditional roots in Singapore. The materials used take into consideration the environmental factor and we are confident that the gift box can be reused or recycled depending on the varying needs. At Dhoby Ghaut MRT Station in the whole stretch of the Purple Line. A campaign that was exposed to 1.5 million commuters daily in Singapore —on the train platforms, pillars and travellators. Over 40 companies from small and medium to big companies in Singapore participated on the said campaign that were exposed to public for one month to gain brand awareness. Campaign and creative marketing collaterals covered the entire Dhoby Ghaut MRT Station – one of Singapore’s most busy and crowded station. A packaging developed for Archers Pharmaceutical, a company that formulates high grade medical and cosmetic products. Archers Pharmaceutical primarily develops products for Medical Aesthetic use who also do OEM various skin care products and market them in the Asia Pacific region. The project included concept and packaging and label development. A product develop for Ahjade brand — A Fairy Dust Series. Product to this company/ clients included product packaging & development and branding in both English and Chinese language for both online and offline. A series of product in ‘dust’ form. 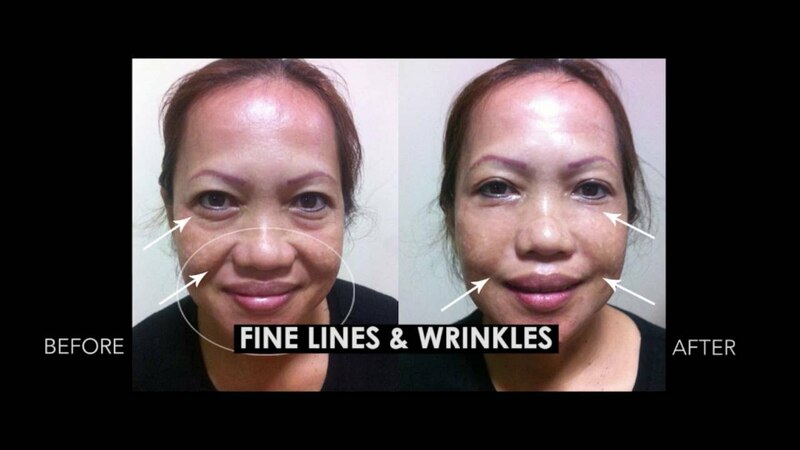 These latest innovation in skin care products include PhytoflOral Collagen, Saffron Collagen, Placenta Collagen, and the popular Glutathione. A packaging design developed for FHA Trade Show Singapore 2018 to a leading Vietnamese Rice distributor CO’MAY—who introduced a fresher packaging design in the market for customers to easily distinguish variety of rice products inside the pack/ containers. Exhibited first at Food & Hotel Asia i— a global marketplace with the most extensive line-up of innovations and smart technologies for Asia’s food & hospitality industry. Professional Business Management Company/ Consultancy based in Singapore. Aligning culture to business strategy to change with the main focus on 3 areas: Organizational Culture, Strategic Planning, & Creating a continuous Capacity for change. Connected to the best management trainers in the Asia- Pacific region and in the US. Specific project to the company include branding website and training marketing collaterals. Delzian Poffertjes (Mini Dutch Pancakes) is a business concept developed by a traveller based in Singapore where we executed branding logo design, marketing collaterals such as flyers, posters, marketing strategies for brand franchising. Poffertjes are a festive holiday treat in the Netherlands, popular at both summer festivals and Christmas markets. Singapore Pocket Concierge is a proposed Mobile App that has been pitched with the Singapore Tourism Board by a local company partnered to an international company in Malaysia to promote more the fantastic tourism. It aims to give convenience to everyone’s hand — to find the best deals in town, events and hundreds of smart & value finds. On this project we worked on the UX/UI design, graphics and branding aspects. Meiscil Diabetes Care and is an Irish owned company in the Asia Pacific headquartered in Singapore. They OEM and formulate products that help diabetic patients. We developed their brand logo design, labels, marketing materials such as presentation decks and etc. Hain sa Hardin is a garden-themed restaurant in a touristy place near Tagaytay Highlands in the Philippines. Brund’r help them developed their brand logo design, marketing collaterals/ materials such as vouchers, flyers, posters, promotion ideas, market positioning, social media marketing-branding & strategies, and etc. Below are few samples from the projects that we have done to our clients. 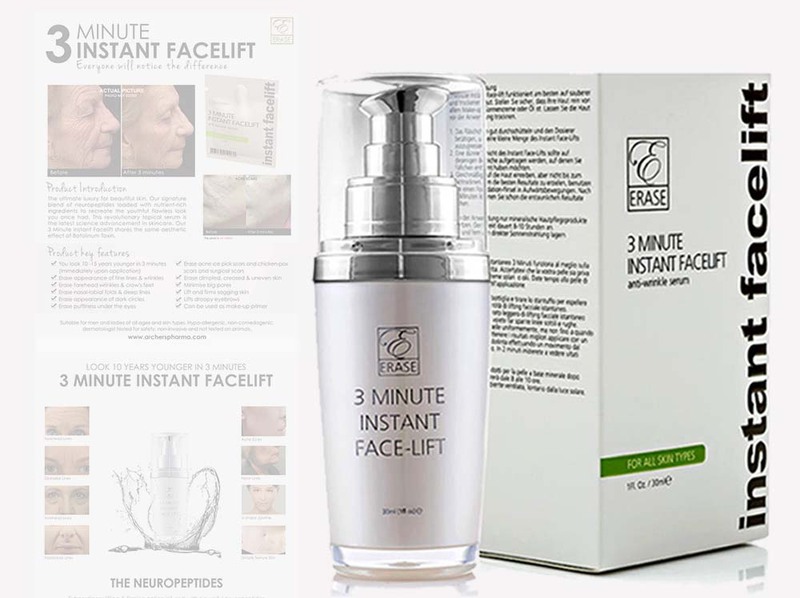 This is the Erase Cosmetics 3 Minute Instant Facelift Serum Promotional Video. Our work included copywriting, video editing and sourcing out a voice over talent. Developed this video promotion for garden-themed restaurant In Tagaytay. Work include conceptualisation, some food product shoot/ filming and copywriting. 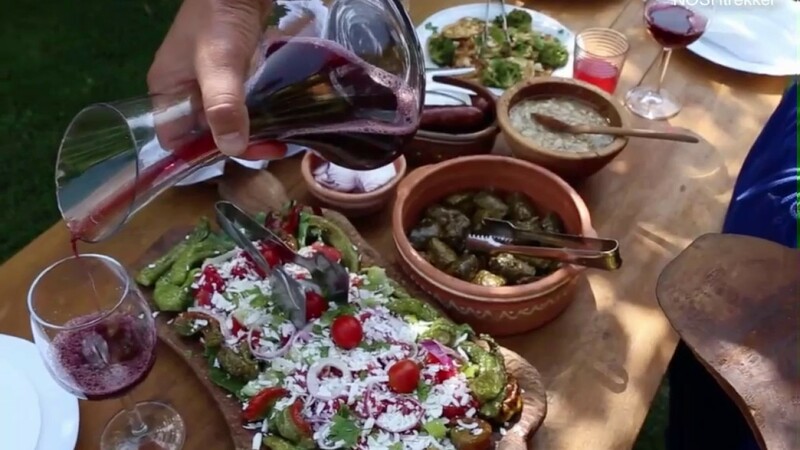 Promotional video for 2017 showcasing the experiences and the uniqueness of NOSHtrekker – by giving unusual dining experience that offers an authentic taste of a place. Video created for a school in Singapore teaching Rhythmic Gymnastics. The videos aimed to reach young kids who want to start at young age. Simple video for a restaurant based in Singapore for the yearend of 2018. Work include the concept, music and copywriting. Brund’r — Your Reliable Partner in Branding and Creative & Marketing.